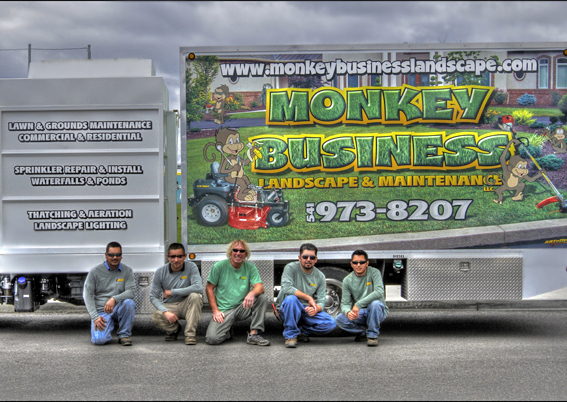 My name is Mike Flippo and I am the owner and founder of Monkey Business. 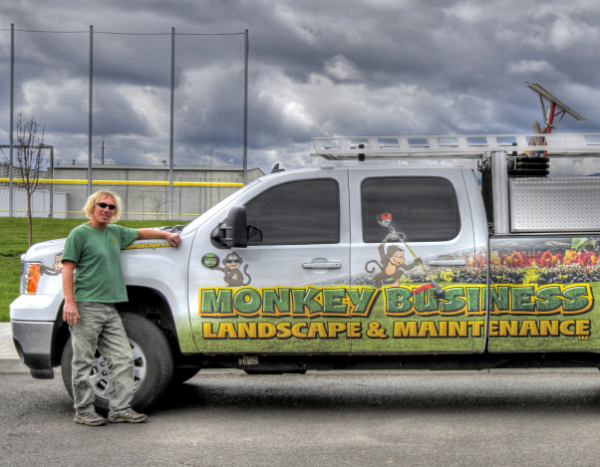 In 2004 I set out on a quest to be the BEST Landscape and Maintenance Company in the Rogue Valley! We have achieved just that. In 2008 we were voted 3rd place for “overall best Landscape and Maintenance company” in the Rogue Valley. We repeated this award in 2009! In 2010 we took 2nd place and , well, you see which direction we are going! Our staff has the experience and expertise to take care of your Landscape needs. One key component that makes us stand out above the rest is our attention to detail as well as customer education and support. If you have questions we have the answers, and we always spend the extra time needed to make sure that everything is explained to you with precision and clarity. Please feel free to call with any of your landscape or maintenance needs! I personally answer every call and look forward to speaking with you!